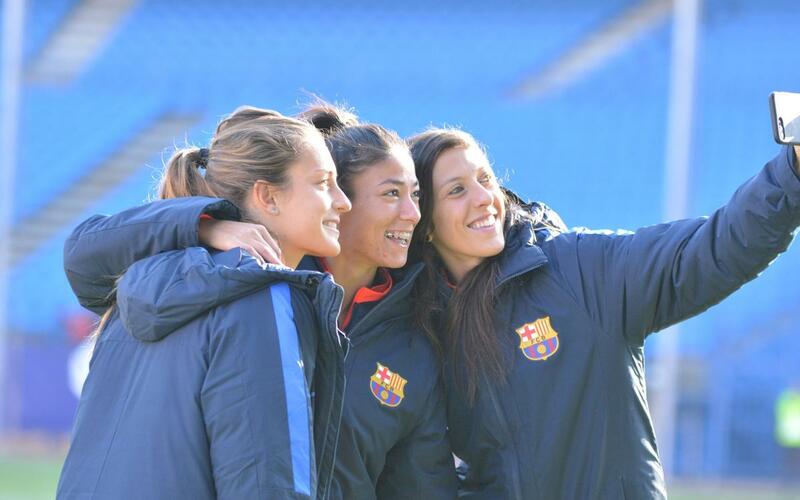 The fixture between Atlético Madrid and Barça on Sunday was a memorable one for the national women's game. More than 14,000 witnessed the clash in the Vicente Calderón between the two top sides in the country. A camera crew followed the Barça squad during their trip, from arrival on Saturday, to the 2-1 defeat and their departure from the stadium on Sunday afternoon. In our eight minute video follow the squad at their hotel, the team talk, breakfast before the game and events in the Calderón.